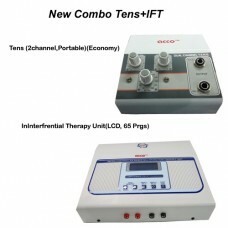 acco Interferential Therapy Unit (LCD, 65 Prgs)Computerized Interferential Therapy machin.. 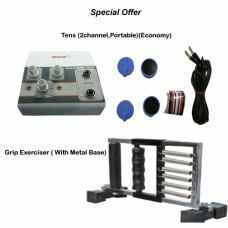 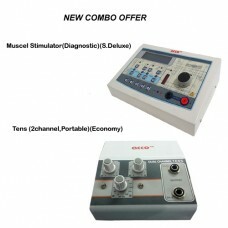 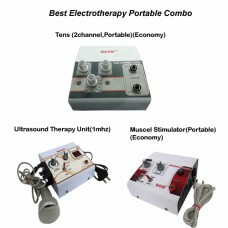 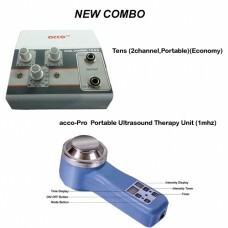 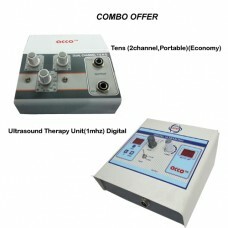 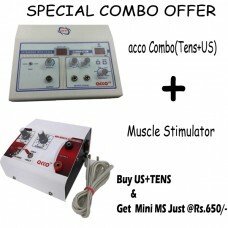 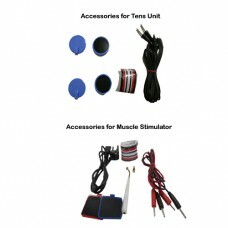 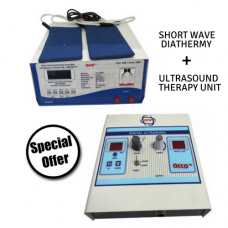 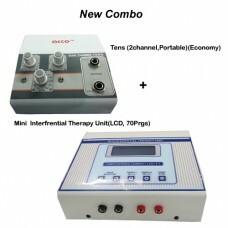 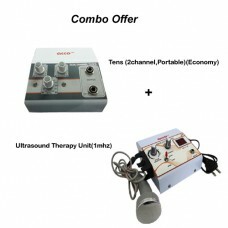 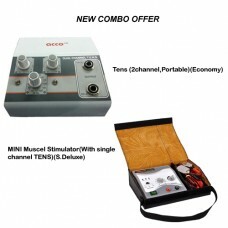 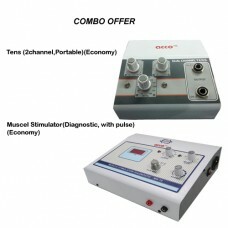 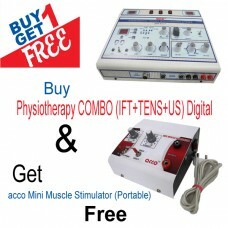 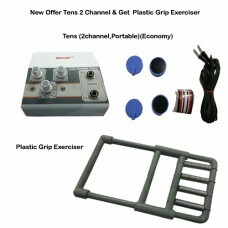 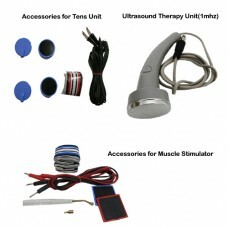 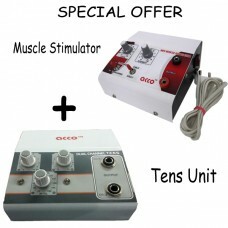 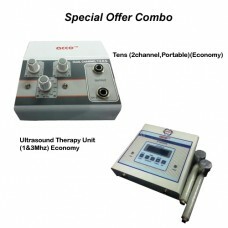 Computerized Interferential Therapy machine with Mid-frequency current makes it very attractive..
acco Interferential Therapy Unit(Digital, 45 Prg. 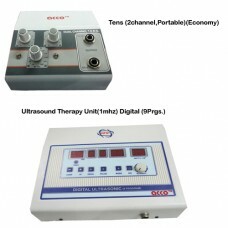 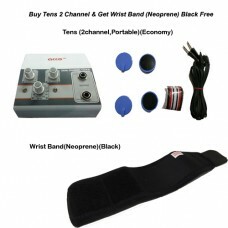 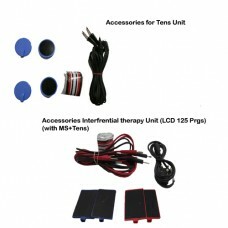 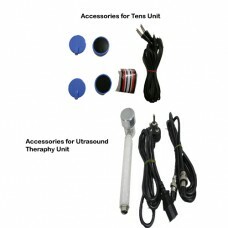 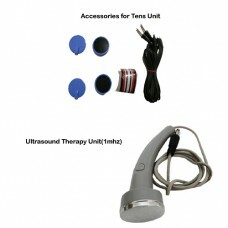 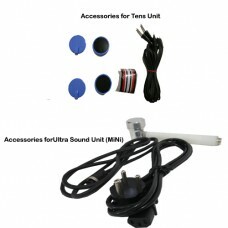 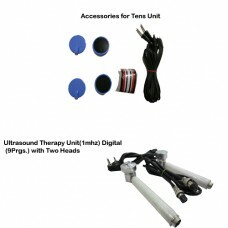 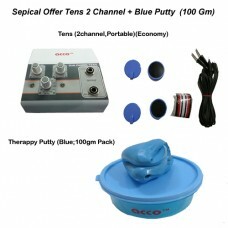 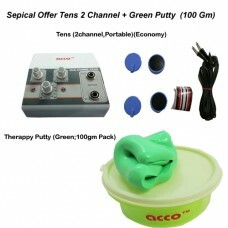 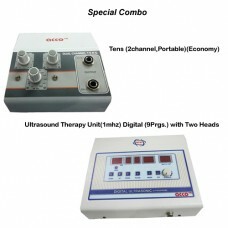 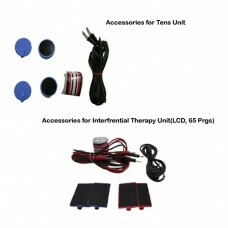 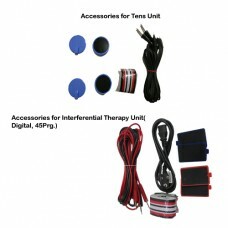 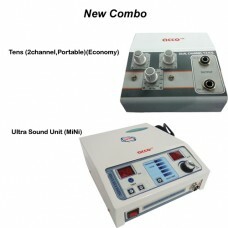 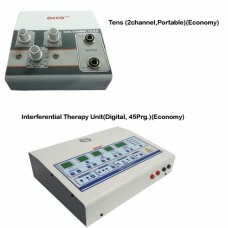 )TECHNICAL SPECIFICATION :-Programmes: 45 with..
Acco Tens Units are the next generation computerized Tens Therapy Unit, designed to suit almost ever..
Acco Tens Unit is the next generation computerized Tens Therapy Unit, designed to suit almost every ..
COMBO (IFT+TENS+US) Digital Digital Combination therapy unit. 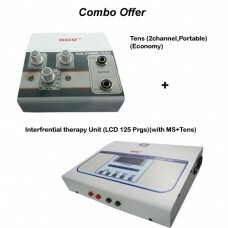 Combo of: Interfrential therapy unit(I..